The question we often get asked is what is the difference between Genius Hub and Nest or Hive, now we know there is a huge difference it’s like comparing a model T-Ford car with a state of the art Ferrari. But you don’t have to take our word for it you can see what others think. Long time customer of Genius Hub is Matt Egan, who also happens to be a technology journalists and works for publications such as Tech Advisor. Well Matt has just reviewed our latest system and in the process upgraded his home system. 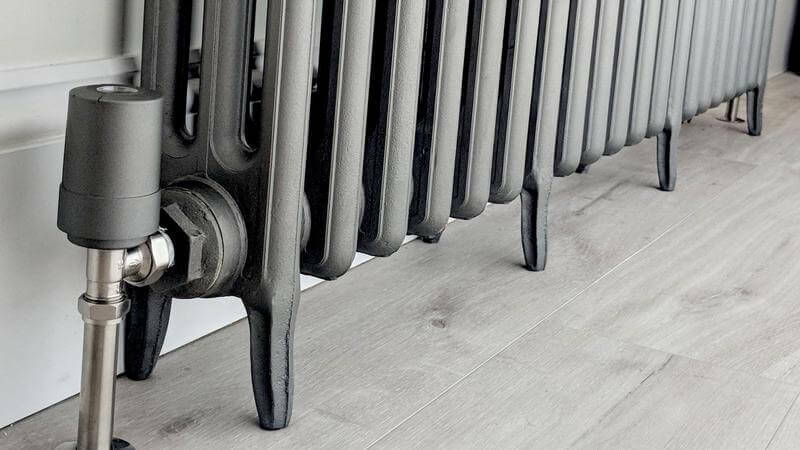 Genius is the smartest smart home heating system you can buy. "it is a great product, and if you are looking to install in your home a zoned smart heating system, we are happy to recommend Genius"